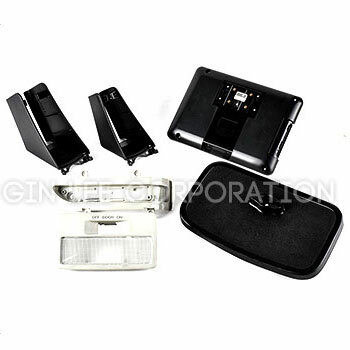 Ginlee is experienced in manufacturing automotive interior parts and decoration parts. We introduce state-of-the-art technology and manufacturing equipment to produce reliable and high-quality automotive plastic components, and we help guide customers to select the best, suitable and weather resistance material for the products. Also, we are TS 16949 certified. 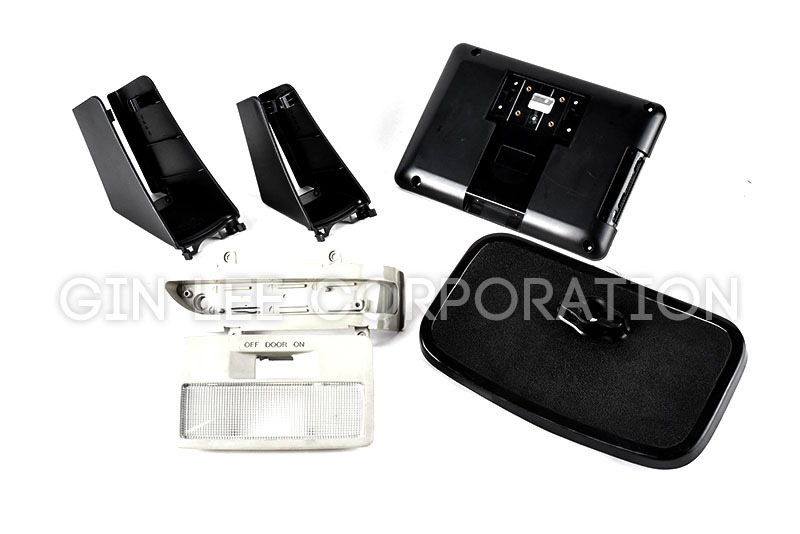 We are sure that our products meet customers’ requirements and expectations, and try our best to provide efficient and cost-competitive manufacturing. Ginlee is your best choice for injection molding supplies. 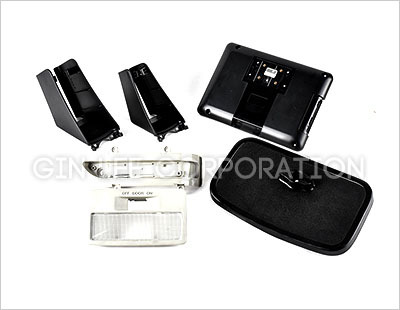 Our capabilities included: instrument panel, cup holder, glove box, fasteners, plugs, clips, button etc.